Football is about moments and the Roma game was defined by two of them either side of the break. 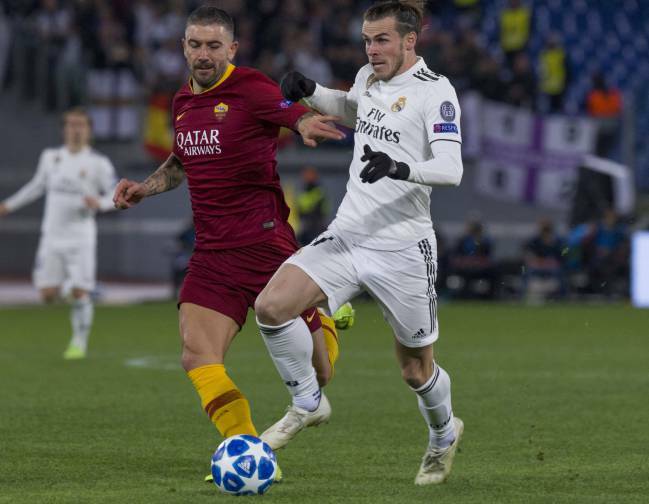 In the first, Ünder blazed a golden chance over the bar from close range that would have seen Roma go down the tunnel a goal to the good; in the second, Fazio meekly headed the ball goalwards after a scuffed clearance from Olsen and into the path of Bale, who scored without much fuss. Two moments to save Madrid in a match that wasn’t going their way and help them top the group with a game to spare. After they took the lead the rest of the game was more comfortable as the home side were still smarting from their double dose of ill fortune. But, the result notwithstanding, it was a poor evening. Di Francesco said beforehand that it was a game between two ailing teams, and CSKA's loss to Viktoria Plzen, eliminating both sides, must have removed some of the incentive. This was the backdrop to a tepid first half in which Madrid descended into mediocrity - the last 15 minutes were, quite frankly, dreadful, with the mistake-prone defence constantly under pressure. 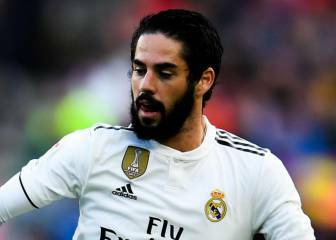 Solari’s side were doing little to shake off the image of Eibar and although the second half, with the wind behind them, was more bearable, it was still not enough to make amends for the debacle at Ipurua. 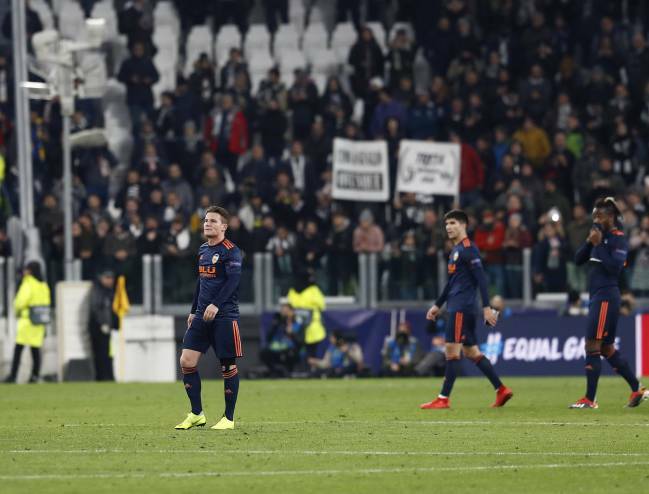 It was even worse for Valencia, who were felled by Cristiano Ronaldo and Juventus in Turin – a crisp ball slid across the box by the Portuguese and met by Mandzukic was enough to tie up a game in which Valencia actually held their own and in which a draw would have been a fair result. With the scoreboard at 1-0 and the final whistle approaching, the LaLiga club were still alive in the competition given that Manchester United were being held by Young Boys at Old Trafford. But Fellaini popped up in injury time to deal the final blow. Valencia have been unlucky this year and, despite their inevitable low spirits, will take some comfort from being able to compete in the Europe League. To put some gloss on it, they are where Atlético were a year ago.